StrongKey and FinTech: We'll be at Money20/20! Money20/20 is the largest event focused on payments and FinTech. 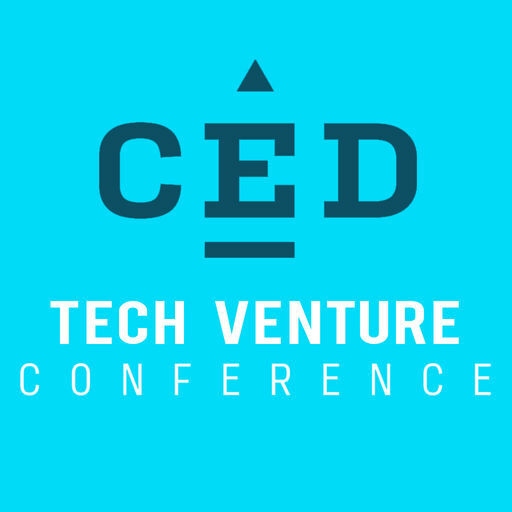 This coming week, we’ll be in Las Vegas meeting people and organizations disrupting this space to talk about how important security is in conjunction with the latest financial..
We were so excited to be a part of 2017’s CED Tech Venture Conference. (You can read a bit of a recap here). 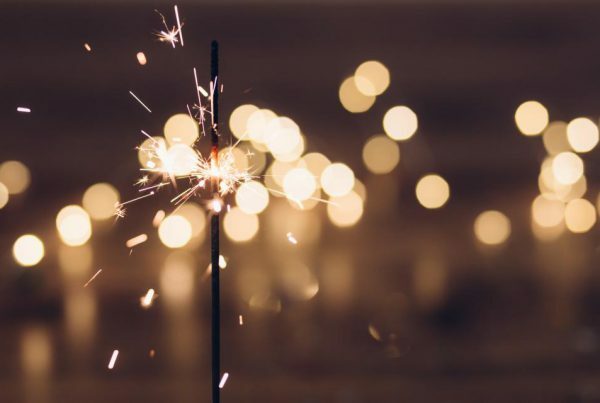 This was the 33rd year of the conference, which is the premier event for tech startups and entrepreneurs in the Southeast.